Membrane compression sensors. Operate like membrane keypads but instead of switching, the sensor changes its resistance proportionally to the applied force. 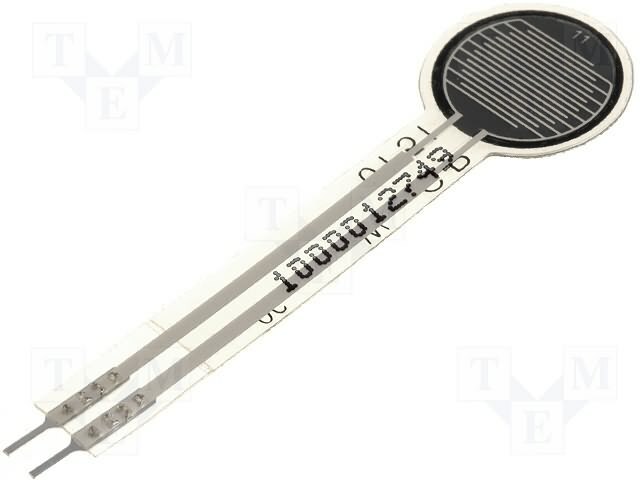 Simple and easy application in comparison to strain gauges, and may be cheap alternative to them. Suitable for alarm systems, keypads, automotive industry (as seat occupation detector), force transducers, etc.